There is something interesting and potentially significant occurring in the reaction to the rioting in Ferguson, Missouri: large amounts of general criticism of contemporary police practice from conservatives and libertarians. No one is suggesting, as liberals did in the 1960s (“I could start a pretty good riot myself”—Hubert Humphrey), that the rioting is justified, or still less looting. Nor is anyone jumping to the conclusion that the officer who fired the shot that killed Michael Brown did so improperly, unlike Al Sharpton and the rest of the race hustling rabble who always cry “police brutality,” looking to inflame these situations for political gain. (Quite the opposite: the latest evidence strongly suggests Brown had just committed an assault and theft at a nearby convenience store.) But conservatives haven’t reflexively taken a pure pro-police, “law and order” stance like they might have in the 1960s and 1970s. Not the Army, but your local police. 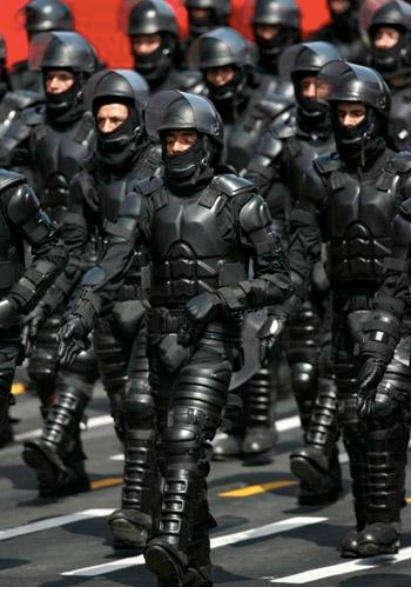 The argument in favor of the up-armoring of local police is that they face drug gangs armed with military-caliber weaponry, and that certain kinds of situations (especially with hostages or highly organized criminals) require something more than a blue uniform, sidearm, night stick, and tear gas. And this may well be a correct practice in many urban areas. 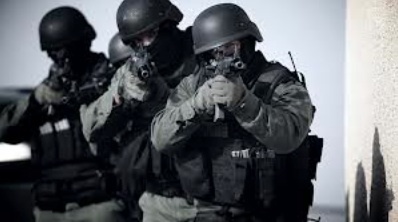 But it also appears that many jurisdictions that do not face the particular problems of big cities have also up-armored because they have been enticed by federal grants and all of the other insidious bureaucratic enticements and coercions into becoming more paramilitary and aggressively bureaucratic in their mode of operation. I wish we had James Q. Wilson with is to help think this through: he studied carefully police behavior and organization, not always to firm conclusions. I agree with Paul that Rand Paul missed the mark with the particular criticisms he brought to bear on the Ferguson episode. While many have pointed to effects of funding from Washington to become more paramilitary, I’ll add my own provocation that I haven’t yet seen elsewhere: this is another effect of the liberal administrative state. Shorter version: this is another failure of liberalism. 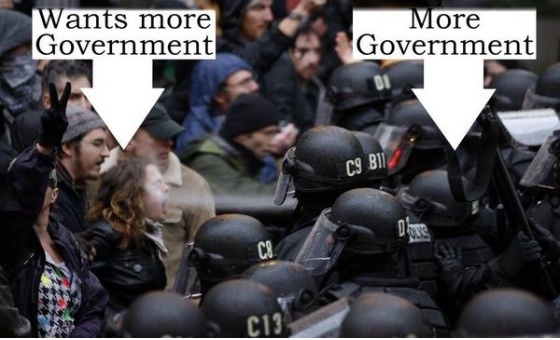 Bureaucratic liberalism has done to many police departments what Lois Lerner and her ilk did to the IRS. Going all the way back to the pro-criminal decisions of the Warren Court and after, police departments has to respond by becoming more bureaucratic. Some of this, like up-armoring to confront drug gangs, was necessary and justified, but you couldn’t expect this to go forward without all of the other problems and abuses and perverse incentives for bad behavior than come with bureaucratic dominance of what was once a common-sense civilian pursuit. Liberals ought to give this some thought.